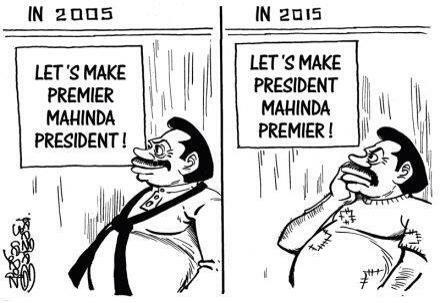 Sage analysis of Lankan pre-electoral dynamics from Jayaveda Uyangoda. For some, (re)-learning the habits of democracy is not easy after years spent acquiring the habits of autocratic rule . . .